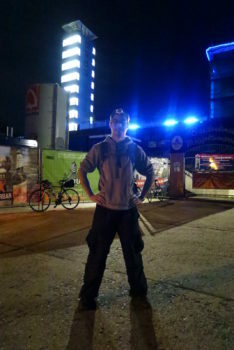 A big bunch of us headed for a midnight bike ride to Müggelturm, a strange communist era viewing tower on the south eastern edge of Berlin. 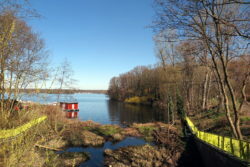 Some photos from an Easter day walk at Tegler See in Berlin. 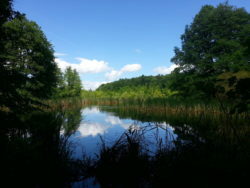 I went on an awesome little hike trip in Strausberger, just outside of Berlin. I went to check out the Ross Creek Reservoir which I had heard was drained due to earthquake damage. Thankfully the lake is still there. I went cycling around Ørfiske north of Oslo, Norway with my friend Marte.